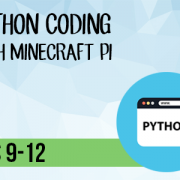 In this course we use the special edition of Minecraft for Raspberry Pi, which also comes with a programming interface. 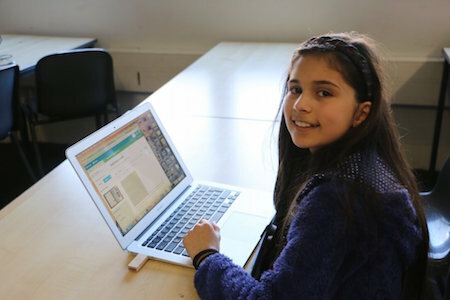 Students will learn how to access Minecraft Pi and create a new world. 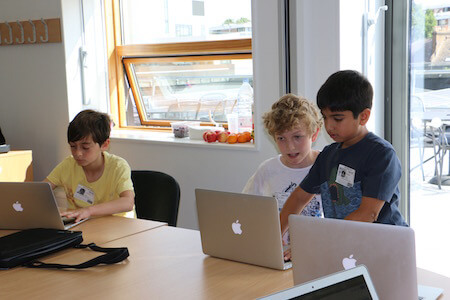 They will use IDLE, the Python programming environment, to connect to Minecraft Pi, control the player, build blocks and more.. 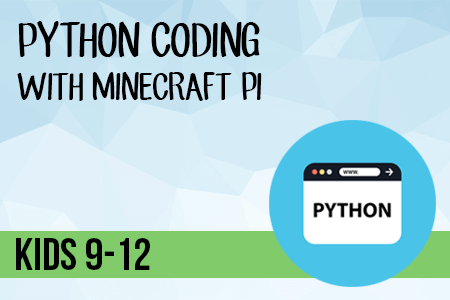 In this course students will learn how to manipulate the Minecraft world around them using Python. Date: 12-16 August 2019 Time: 2pm to 5pm Location: Barkat House, 116-118 Finchley Road, London NW3 5HT Information: Students are not required to bring anything with them. Raspberry Pi and laptop will be provided. Date: 29 July - 2 August 2019 Time: 9am to 12pm Location: Barkat House, 116-118 Finchley Road, London NW3 5HT Information: Students are not required to bring anything with them. Raspberry Pi and laptop will be provided. 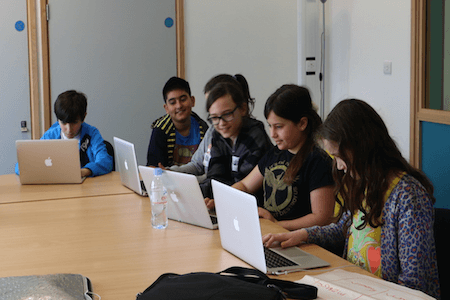 Date: 15-19 July 2019 Time: 9am to 12pm Location: Barkat House, 116-118 Finchley Road, London NW3 5HT Information: Students are not required to bring anything with them. Raspberry Pi and laptop will be provided. Date: 29 May - 1 Jun 2018 Time: 9am to 1pm Location: Barat House, 116-118 Finchley Road, London NW3 5HT Information: Students are not required to bring anything with them. Raspberry Pi and laptop will be provided.